Summary: This sermon is the fifth in a series of ten on Motivational Spiritual Gifts which communicates the characteristics of the Gift of Teaching in order to allow the Holy Spirit opportunity to reveal this gift to those who have it. Today is Graduate Recognition at FBC Ashland and what more appropriate time to teach on “The Gift of Teaching.” We’re so proud of the accomplishments that each of you has made and we applaud you for the milestones you have reached. However, you probably would not have been recognized for your achievements if you had not had TEACHERS. So it’s important for us to understand the spiritual gift of teaching. 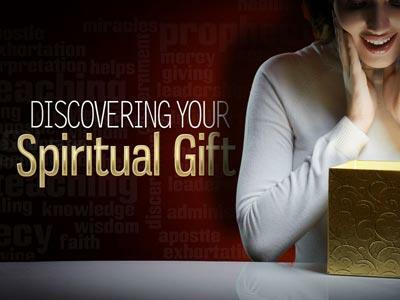 Now, what we’re studying about in this series of sermons is each person’s motivational spiritual gift. Every born from above by the Holy Spirit child of God has been given a new spirit, a new heart which involves a specific heart gift. This drive, desire and motivation is “who you are” in Christ and you only have one of these 7 gifts as listed in Romans 12:7-8. 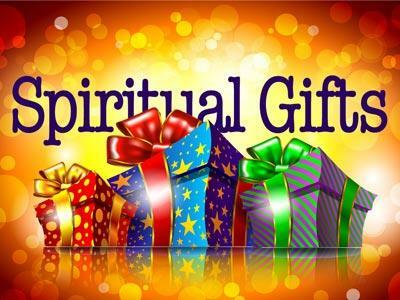 This category of spiritual gifts gives you your spiritual personality. It makes you who your are and gives you motivation for what you do in serving the Body of Christ and in how God uses you in the outworking of His purposes. The Gift of Teaching is one who instructs, one who clarifies, and one who preserves the truth. Now, let me give a disclaimer to you who are Sunday School Teachers. When you hear this message and you say, “Well, I don’t hear that teaching is my gift, so I’m going to turn in my resignation today!” Remember, there are 3 categories of gifts – Motivations, Ministries and Manifestations. 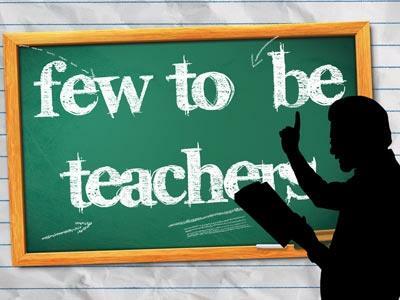 It doesn’t mean you can’t be a good Sunday School Teacher because you don’t have the gift of teaching. It doesn’t mean you can’t be effective. God needs some prophet hearts and server hearts and mercy hearts as well as teacher hearts in the Ministry of Teaching to effectively minister to the Body of Christ. So don’t plan to resign and don’t refuse to accept a teaching position when the nominating committee is led to you because you don’t have a particular gift. Just know that in the ministry the Lord calls you to be involved in, you will be serving out of who you are! A person with the gift of teaching has a sensitivity to the accuracy of words, especially the Biblical definition and usage of terms. When a teacher heart comes to a passage of Scripture they won’t slip across words that you and I might be tempted to think are not all that important. You may read the word “exhortation” many times without really uncovering what it really means. A person with the gift of teaching is not going to take a passage and let some of these words slip by them. They’re going to get a concordance or an interlinear translation with the English and Greek side by side and check it out as best they can to find the real meaning of that word. A teacher heart just loves to study the Scripture. They love to read books about the Bible. They really and truly love spending time in the Word of God. Now, if you’re the kind of person who says, “I want to study the Bible, but I just can’t find time.” You don’t likely have the gift of Teaching. You don’t have to beg the person with a teacher heart to study the Scripture. They can’t read it enough, they want to read the Word to find out the truth. They delight in checking references and researching to validate the truth. That includes validating new information by established systems of truth. For example, when teaching on Eschatology, the coming of Christ and last things. They will check it out along established lines like say the 3 views of the millennial reign Pre, Post and Amillennial – Jesus is coming before, after or there’s not a literal reign. When some new truth comes along they’ll check it out along these established lines. A person with the gift of Teaching will not accept everything they hear just because someone says it to them. They will test it out for themselves. They will be very alert to false teachers and will want to find out a teachers background before listening to them and will want to know their qualifications. A teacher heart may pick up a Sunday School quarterly or read a commentary or book and immediately you know something isn’t right – you may not can put your finger on it, but there’s that quick sensitivity and discernment of error from the truth. You know whether a thing is liberal or conservative or whether it’s bordering on untruth, pure untruth or maybe when it headed to the extreme. 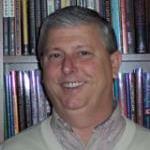 A person with the gift of Teaching is going to test out in practicality and also with Scripture those who teach them. This sermon is the fifth in a series of ten on Motivational Spiritual Gifts which communicates the characteristics of the Gift of Teaching in order to allow the Holy Spirit opportunity to reveal this gift to those who have it.